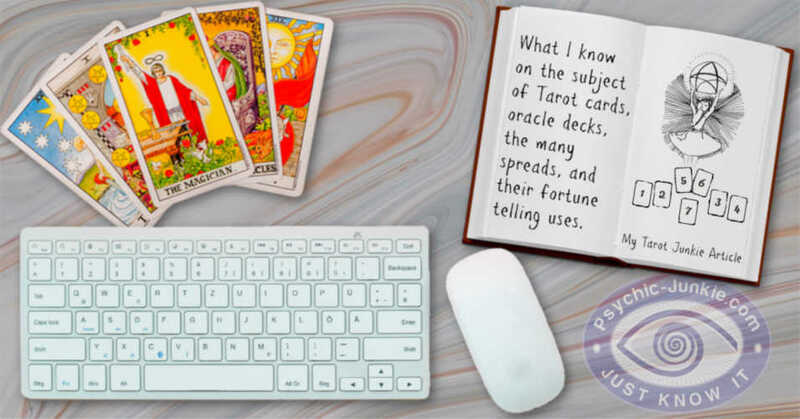 This Tarot Articles section of the site is set up for us to share and learn from each other on the subject of Tarot cards, oracle decks, the many spreads, and their fortune telling uses. 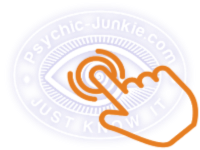 By using the form below you can share your wisdom of the Tarot with our Psychic Junkie readership. 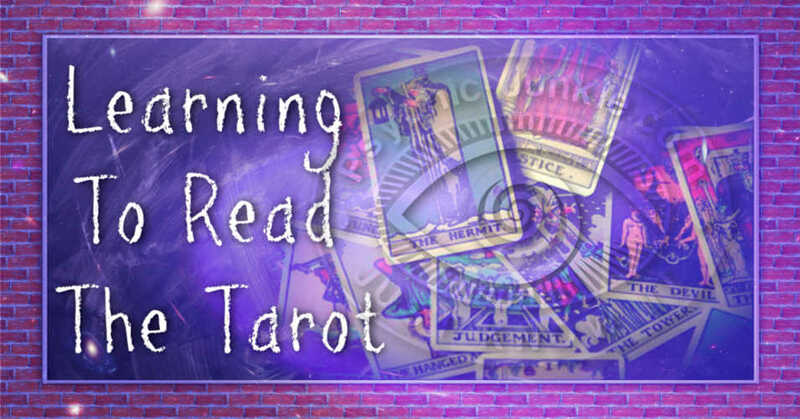 How to conduct a great tarot reading. Tell us about your favorite deck tarot cards and why they are you #1. 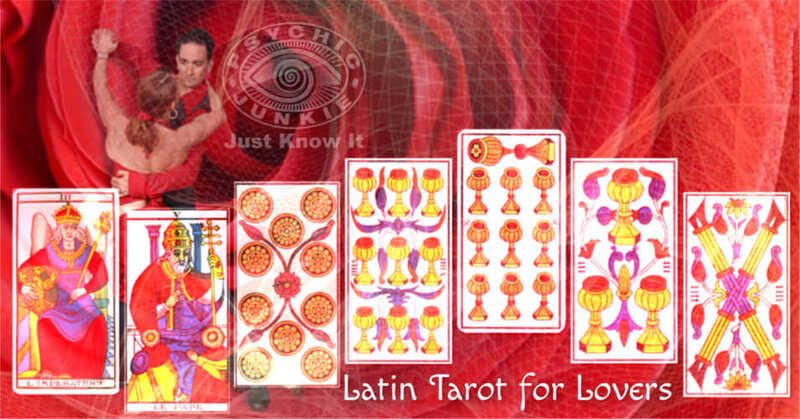 Tips for finding genuine free Latin Tarot readings. 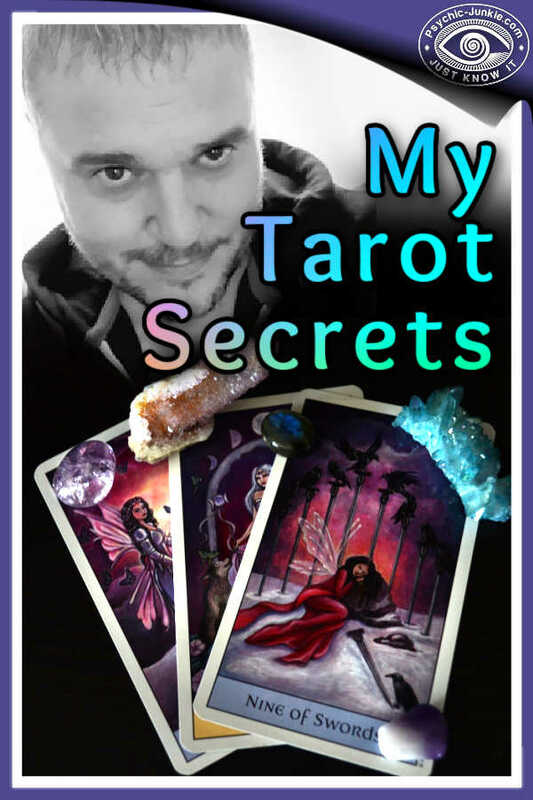 What secrets in Love Tarot can you share? Share your own slant on Tarot Card Meanings. 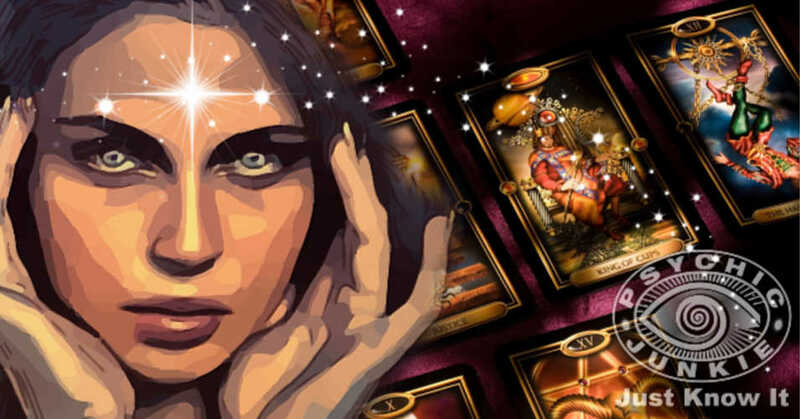 What special elements make a Psychic Tarot Reader stand out? 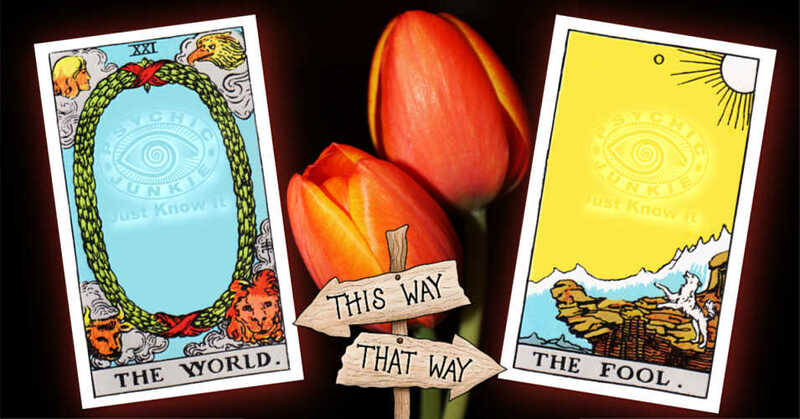 Have you designed any printable tarot cards that you can share? What Tarot Spreads do you like to use, and why. 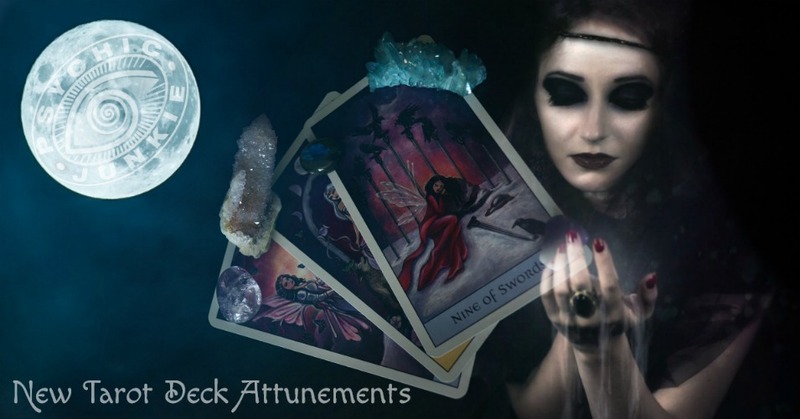 Do you know much about the history of tarot cards? Can you share some hints and tips on Tarot Magic? When you are interpreting tarot cards, what method gives you best results? Perhaps you would like to recommend you favorite reader of tarot. Go ahead and tell us all about him or her. Oh, and remember Cartomancy, and other Oracle cards will fit right in to this section. Are you a person who follows an eclectic method of tarot divination, what techniques make you so.? 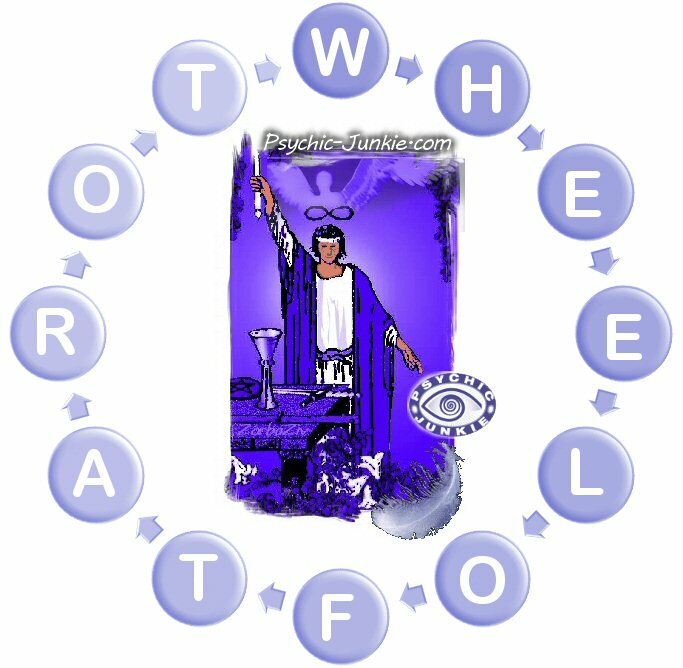 There’s room to upload up to four images on the tarot articles you post. And remember to add an author bio with your name and any contact details you would like to be included. Although the form is set up to block spam and therefore prevents you entering html code, I'm happy to build a link to you if you have further related information on anther website. So just add your URL and I will enable it after approving the content. IMPORTANT Please do NOT just past copy from another website. Only enter something original for publication on Psychic-Junkie.com - Because duplicate content will reduce the search engine rankings on both sites, duplicate content will be rejected! When I publish your tarot articles, they are listed in the psychic search engine, announced by RSS and across my social media network.  This is a free way of advertising for psychics and tarot readers that works well and gives you excellent exposure to new clients. 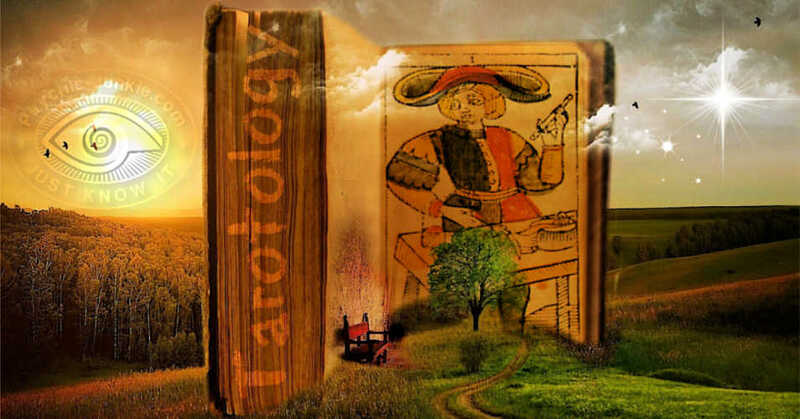 Tarotology - How Is Your Future Seen In The Cards? 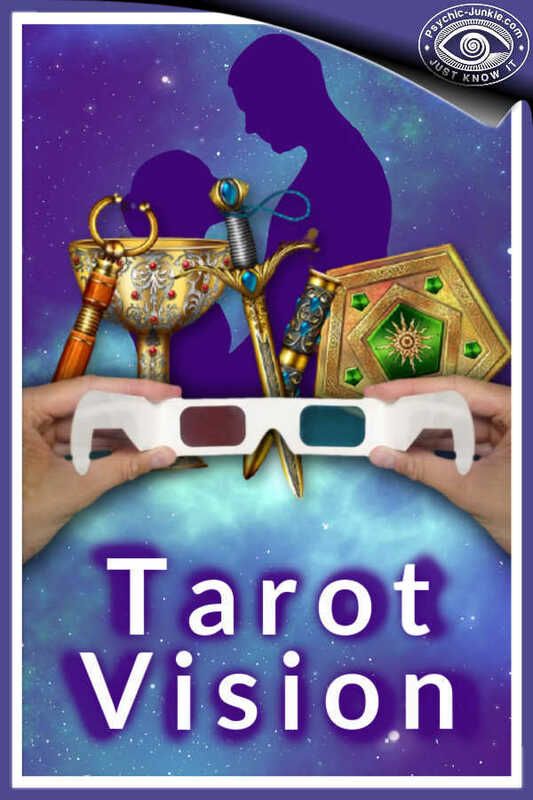 What Is TarotVision™ and How Does It Help You?  All Psychics can read Tarot Cards - but not all Tarot Readers are Psychic! At the crossroads? 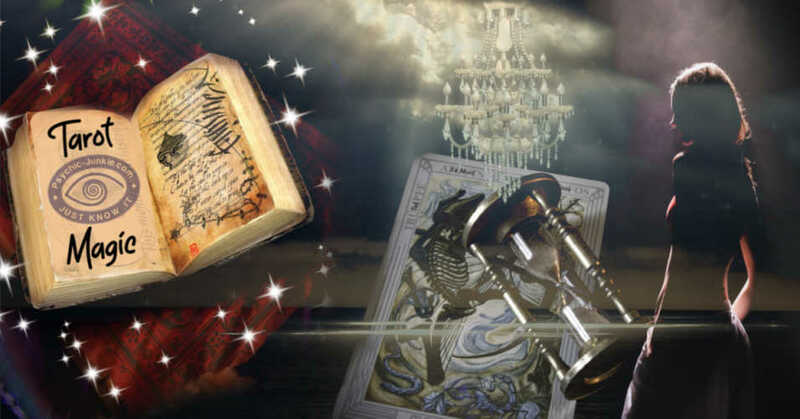 - Will Tarot Voyance help? How to review the decks. Most impressive aspects of the Major Arcana? Most impressive aspects of the Minor Arcana? How many cards in this deck? Why is this a good deck for readings? Who would like this deck and its images? You can read, rate and comment on the posts below.